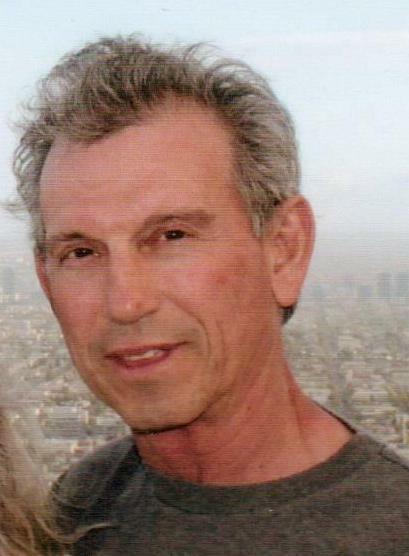 Eric L. Fallecker, 64, of Fenelton, went home to be with the Lord early Wednesday morning, November 28, 2018, while in the company of his loving wife in the comfort of his home. Eric was born in Butler on June 26, 1954. He was the son of the late Vincent L. and Germaine M. Morin Fallecker. He was a member of the East Butler Presbyterian Church and a retired union masonist. Eric was a simple man who loved God, his family, and ice cream. He is survived by his wife, Melanie Whitmer Fallecker, his children, Bobi-Jeanne McKendrick and her husband, Tyler, of Tucson AZ, Eric Linus Fallecker and his wife, April, of Los Angeles CA, a grand daughter Daphne McKendrick, a grandson, Landon McKendrick, two brothers, Vince Fallecker and his wife, Mary, of Tucson, AZ, and Doug Fallecker and his wife, Kim, of Fenelton, four sisters, Bernadette Schnur and her husband, Dess, of Butler, Judy Papalard and her husband, Denny, of Pittsburgh, Rosie Fallecker of East Butler and Donna Fallecker of Butler, as well as a number of nieces nephews and cousins. In addition to his parents, he was preceded in death by his first wife of more than thirty years Beth Barnett Fallecker, and a brother Louie Fallecker. A memorial service will be held on Saturday at 11:00 a.m. at the East Butler Presbyterian Church, with the Rev. Mary Kitchen, church pastor, officiating. Memorial contributions in Mr. Fallecker’s name may be made to the East Butler Presbyterian Church, P.O. Box 233, East Butler, PA 16029. Arrangements are under the direction of the Hile Funeral Home of Chicora, 339 Chicora Fenelton Rd., Chicora. For more information or to send a condolence, please visit www.hilefh.com.